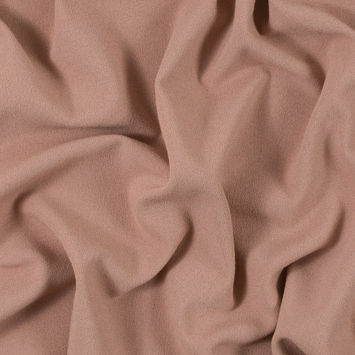 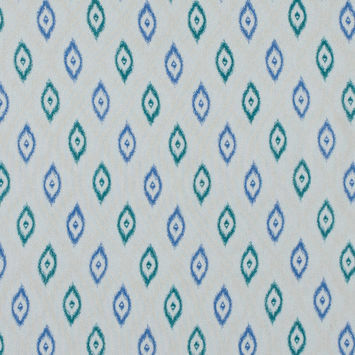 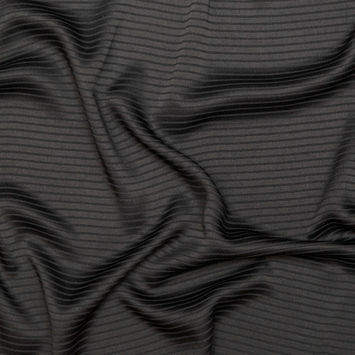 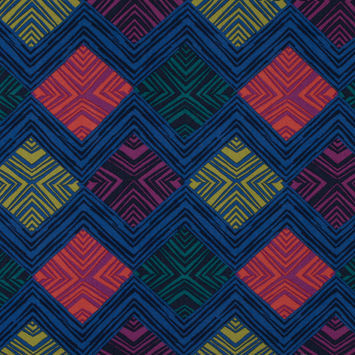 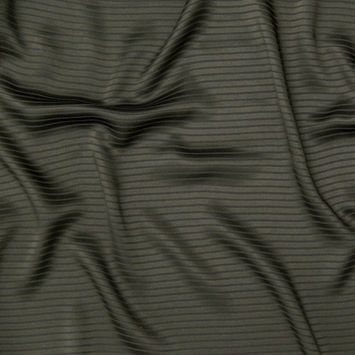 Rayon Crepe Fabric has elegant grooves for a crisp, crinkled form. 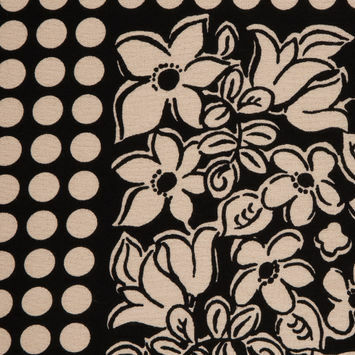 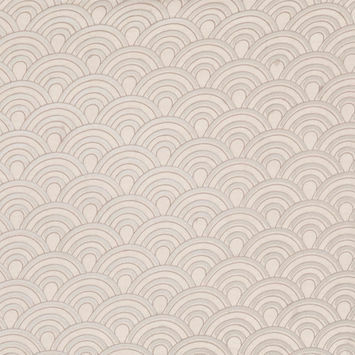 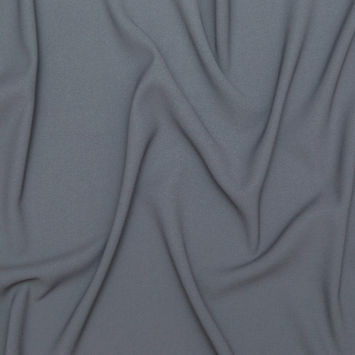 This Crepe Fabric is crafted from wood pulp in the form of purified cellulose fiber. 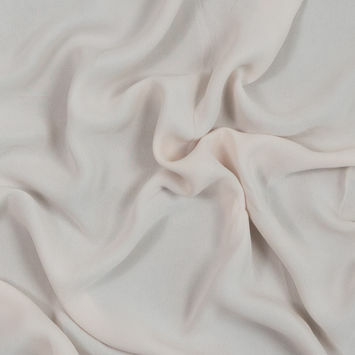 The pulp is converted to a soluble compound, which is then dissolved and inserted into a spinneret to form the new refined fibers. 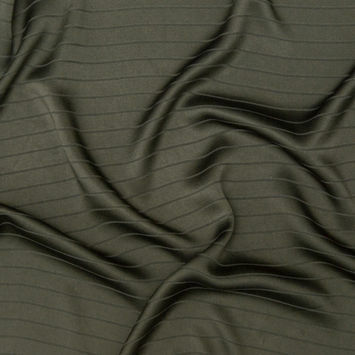 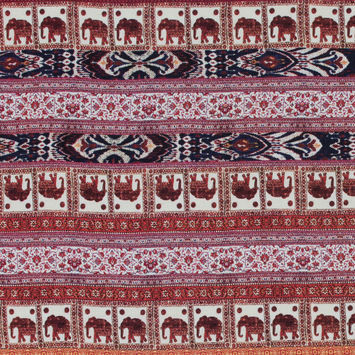 These fibers are woven with a tight twist in the weft, warp or both. 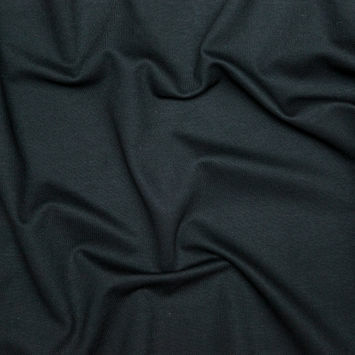 Rayon Crepe has more support than regular Rayon materials but is softer than other Crepe Fabrics. 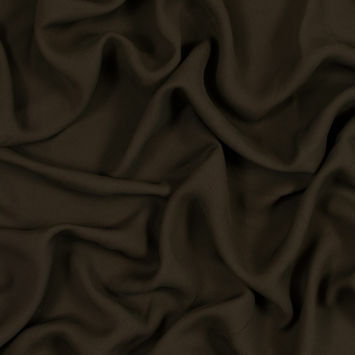 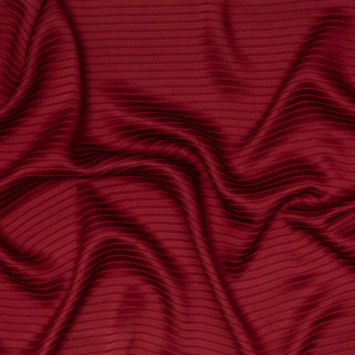 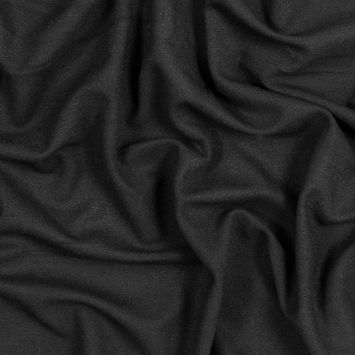 With a gorgeous drape and durability to match, Rayon Crepe Fabric is ideal for summer dresses, tunics and eveningwear.